THIS time, the winner ISN’T Sydney. Instead, it’s Adelaide that has scored a mention in Lonely Planet’s list of the world’s best cities to visit in 2014. Joining the likes of Paris and Shanghai on the list, Adelaide, which attracts just 332,000 visitors a year, has been deemed an emerging hotspot due to its secret beaches, arts and wine scene. “Having always lived in the shadow of its gregarious eastern-seaboard cousins,” the Lonely Planet review said, “the ‘City of Churches’ has been quietly loosening its pious shackles and embracing its liberal foundations. 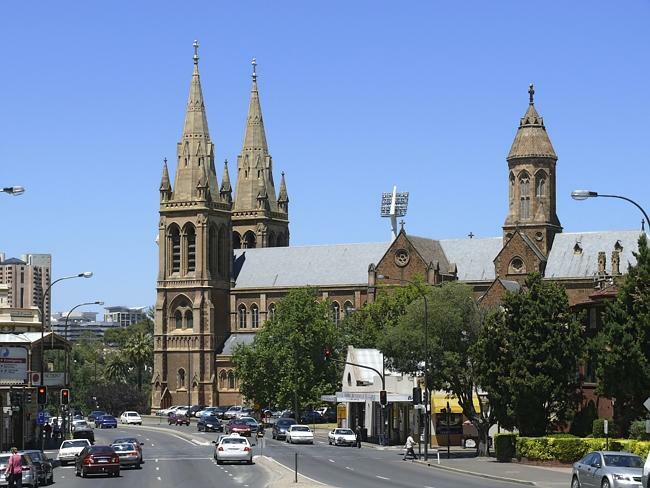 South Australian Tourism Minister, Leon Bignell, said Adelaide has undergone a huge transformation in recent years, making it a ‘more appealing destination’. Last year, it was Hobart that made the Lonely Planet list due to its ‘natural beauty, arts and foodie scene’. HAVE YOUR SAY: Should Adelaide be at the top of tourists’ bucket lists? Tell us below.